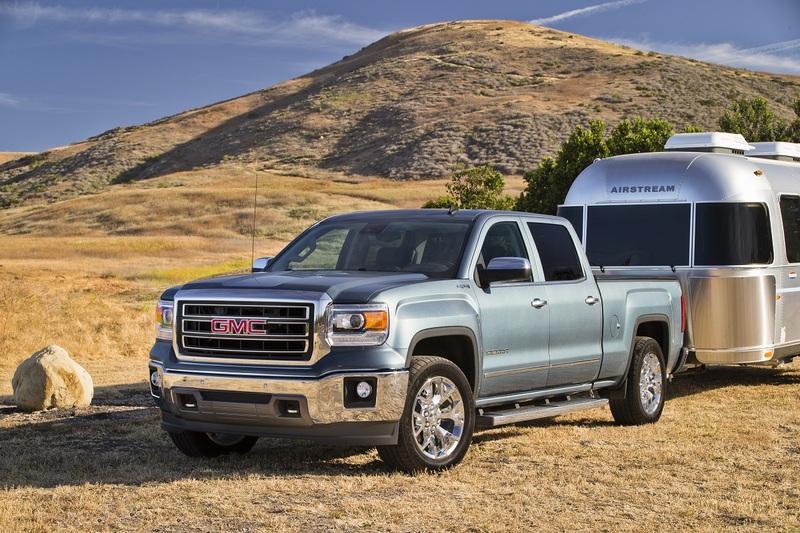 With a lineup consisting exclusively of trucks, vans, and SUVs, GMC holds a somewhat unique position in the marketplace, one that it uses to tout its products as "Professional Grade." However, in most respects, GMCs are restyled-and often more luxurious-versions of various Chevrolet truck models. As such, changes made to a GMC Sierra pickup, for example, are guaranteed to closely coincide with those made to a Chevrolet Silverado. For 2015, both brands updated or redesigned a few of their most recognizable marques. 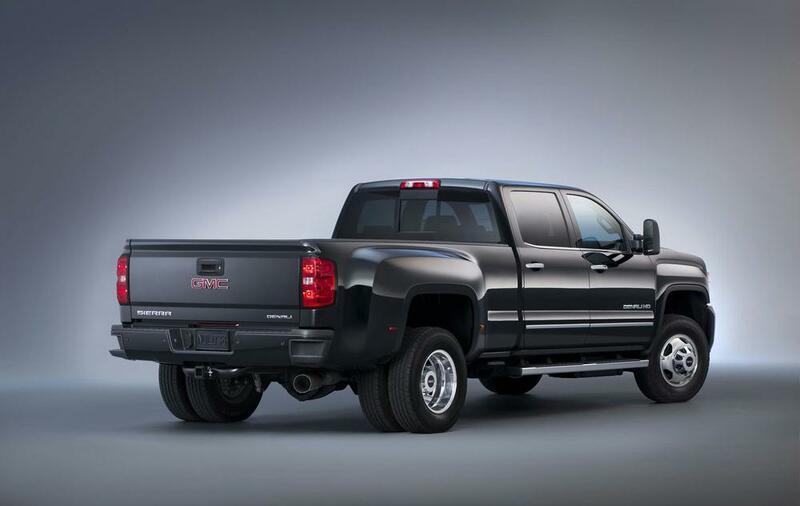 Under the GMC umbrella, these include the redesigned Sierra HD, which adopts the look and many of the features first showcased by the 2014 Sierra 1500; all-new renditions of the Yukon and Yukon XL full-size SUVs; and the reintroduction of the midsize GMC Canyon pickup truck, now offering higher levels of refinement, capability, and safety compared with the outgoing model. The GMC Acadia crossover, Savana van, and 5-passenger Terrain crossover SUV continue to be available, though their updates are relatively minor by comparison. 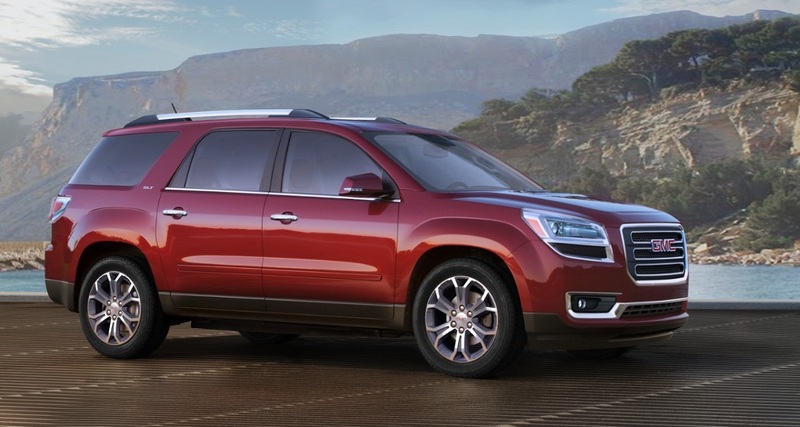 The GMC Acadia, which shares its vehicle architecture with the Chevrolet Traverse and Buick Enclave, returns for 2015 with a trio of new paint colors, redesigned optional 20-in. alloy wheels, and a heated leather-wrapped steering wheel on SLT-2 and top-of-the-line Denali trim levels. Buyers also have their choice of Acadia SLE-1, SLE-2, and SLT-1 variants. Front-wheel-drive (FWD) and all-wheel-drive (AWD) models are available, with power coming from a standard 3.6-liter V-6 engine. Once a thriving segment of the market, small and midsize pickups gradually lost their appeal as full-size alternatives became more efficient. The remaining holdouts are the Nissan Frontier and the Toyota Tacoma, both of which face new competition with the debut of a completely redesigned 2015 GMC Canyon (and Chevrolet Colorado). Available in extended cab and crew cab body styles riding on a rear-wheel-drive (RWD) or 4-wheel-drive (4WD) chassis, the Canyon boasts a maximum payload of nearly 1,500 lbs., 6,700-lb. towing capacity, optional safety systems including forward-collision and lane-departure warning, and a handy cornerstep rear bumper. Under the hood resides a 200-horsepower, 2.5-liter 4-cylinder or 305-horsepower, 3.6-liter V-6 engine; a turbocharged diesel will join the lineup in 2016. Base, SLE, and SLT trim levels are offered, as is an All-Terrain package comprised of visual upgrades, beefier tires, and more aggressive suspension tuning. 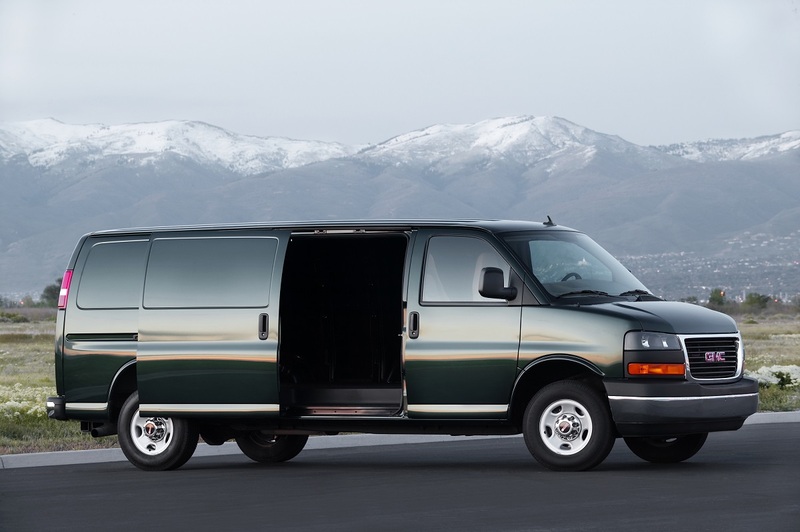 While competitors have launched more spacious, efficient, and technologically advanced models like the Ford Transit, Nissan NV, and Ram ProMaster, GMC continues to address the full-size cargo van segment with its dated Savana, which can also be configured as an 8-, 12-, or 15-passenger wagon. Updates for 2015 include available OnStar turn-by-turn navigation, standard 110-volt household-style power outlet, one new paint color, and upgraded audio systems. One year after a comprehensive overhaul, the GMC Sierra 1500 pickup truck dials things up a few more notches with a newly available 8-speed automatic transmission, OnStar system featuring Wi-Fi hotspot connectivity, E85-compatible engines, and revised package content. 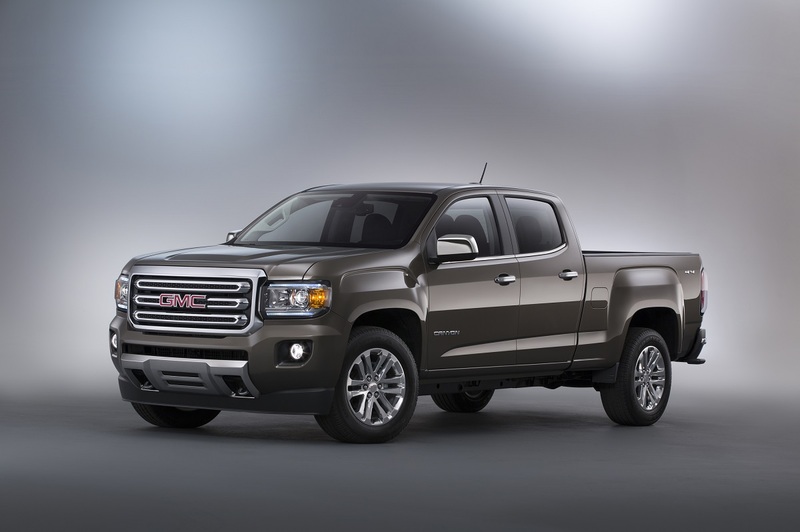 The 2015 GMC Sierra 1500 is offered in RWD and 4WD configurations; regular, double and crew cab body styles; and multiple trim levels ranging from base to Denali. Fitted under the hood is a 4.3-liter V-6, 5.3-liter V-8, or a 6.2-liter V-8 engine. Following in the tire tracks of 2014's redesigned light-duty Sierra 1500, an all-new version of the Sierra HD arrives for the 2015 model year, sporting similar styling and a host of shared features, such as the cornerstep rear bumper and easy-lift tailgate. Similar to the Sierra light-duty pickup, the 2015 Sierra HD can be ordered in one of three cab styles and four trim levels, all offering RWD or 4WD. GMC has directed a great deal of focus toward its trucks and SUVs over the past couple of years, while the Terrain crossover soldiers on with just a few nips and tucks to keep it fresh. Updates for 2015 include two new exterior paint colors and the adoption of the latest version of OnStar. 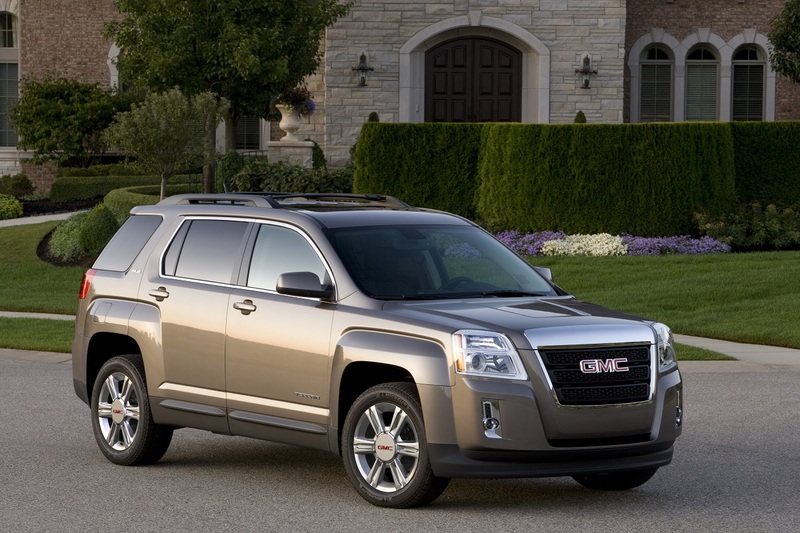 Shoppers considering the 2015 Terrain have their choice of SLE, SLT, and Denali trim levels, FWD or AWD capability, and a 2.4-liter 4-cylinder or 3.6-liter 6-cylinder engine. 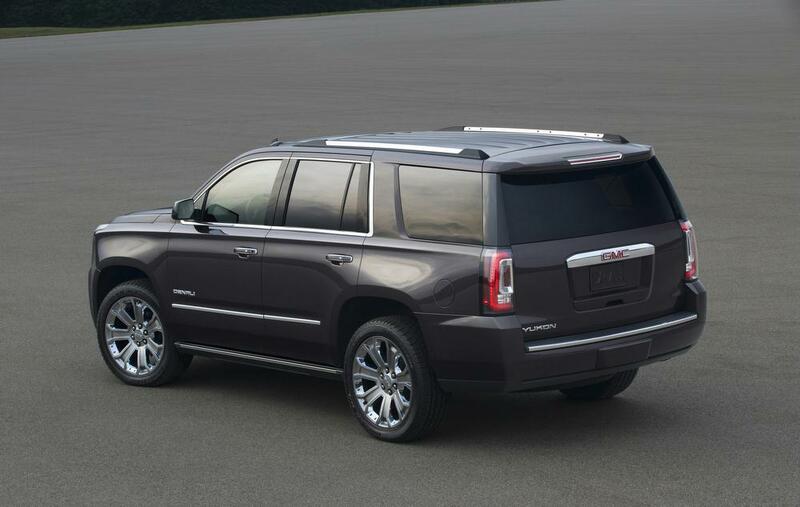 Mirroring many of the enhancements made to its corporate twin, the Chevrolet Tahoe, GMC's Yukon full-size SUV ushers in the 2015 model year with more contemporary styling, greater power and efficiency from its standard 5.3-liter V-8 engine, improved ride comfort, enhanced safety thanks to items such as a front center air bag, and added convenience provided by amenities like a foot-activated power tailgate. GMC has also spiked the technology factor by incorporating Siri Eyes Free for iPhone users, Wi-Fi connectivity, text-messaging capability, and an available wireless phone charger. 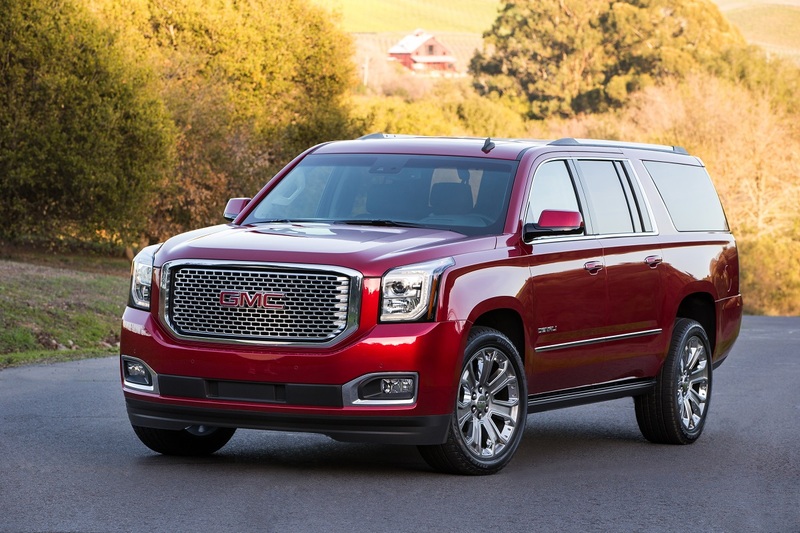 The 2015 GMC Yukon XL is essentially a GMC Yukon with extra cargo space behind the third-row seat. Like its slightly less cavernous counterpart, this year's Yukon XL is highlighted by a fresh appearance, extended list of safety and convenience features, and improved efficiency.